Dehydration is the most common cause of fatigue and poor athletic performance. 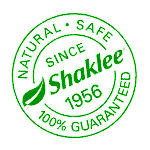 Shaklee Performance® is clinically proven to hydrate better than water. 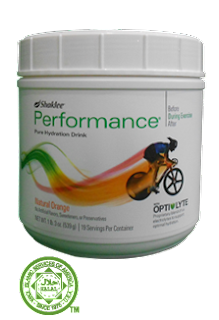 Plus, Performance has more electrolytes and provides more energy than the leading hydration drink. Our proprietary OPTI-LTYE™ electrolyte blend plus our unique mix of carbohydrates delivers instant and sustained energy and supports optimal hydration. • Minimizes fluid loss for enhanced hydration. magnesium (not the leading brand). With clinically proven formulas that help you perform better, train longer, and recover faster, Shaklee Sports Nutrition provides what your body needs before, during and after workouts. 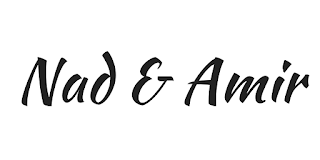 Contains no artificial flavors, sweeteners, or preservatives.